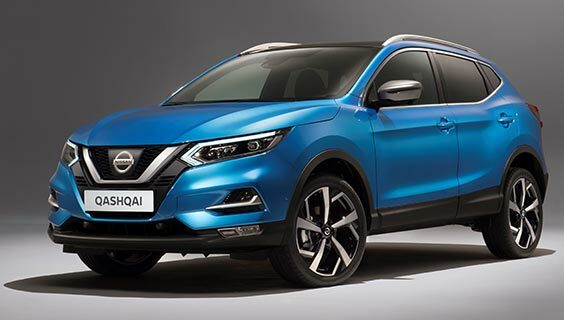 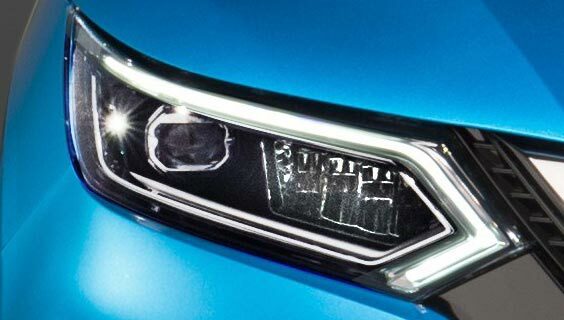 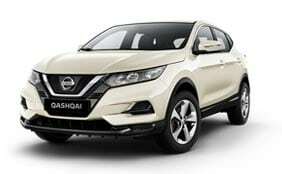 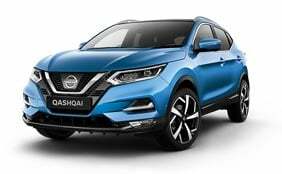 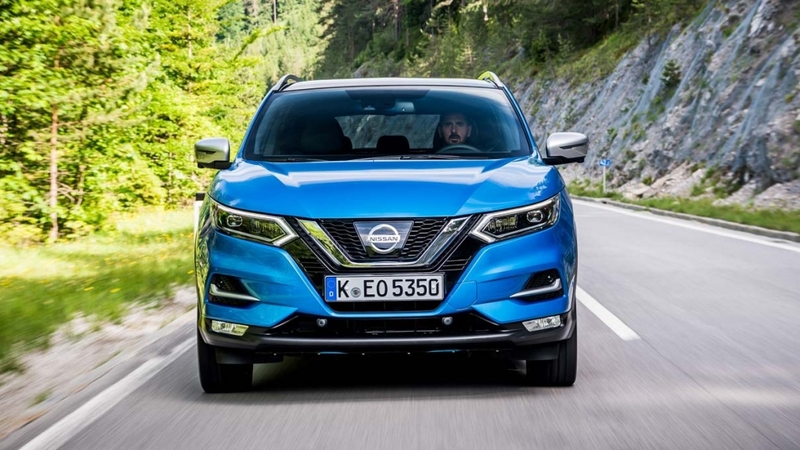 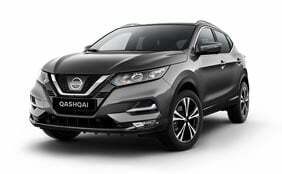 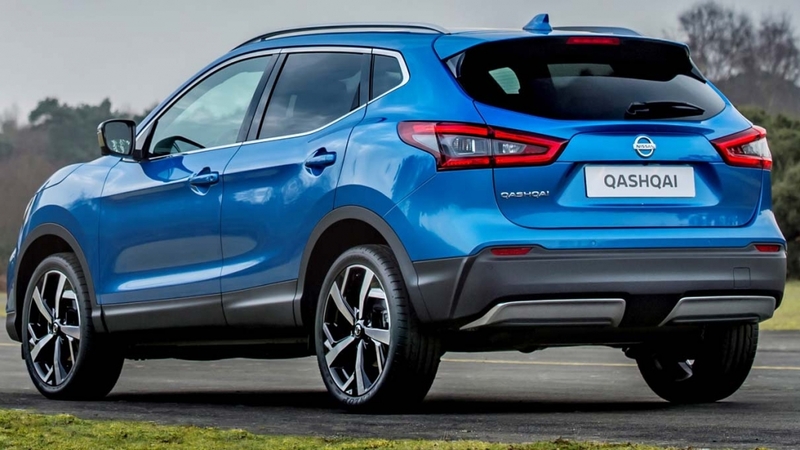 The new design brings with it a completely revised front end, including the V-Motion front grille, giving the new Qashqai a fresh new look. 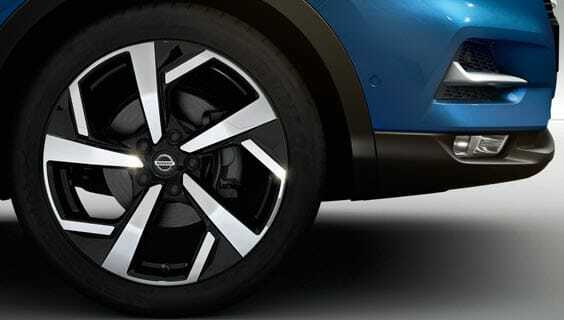 Three new designs of alloy wheels are available – including these 19 inch diamond-cut alloy wheels^. 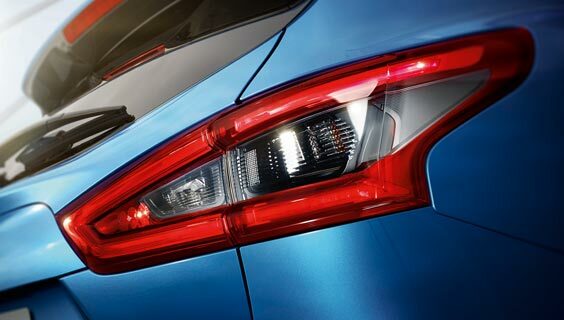 Upscaled down to the last detail, the ultimate urban crossover has been fine tuned to perfection. 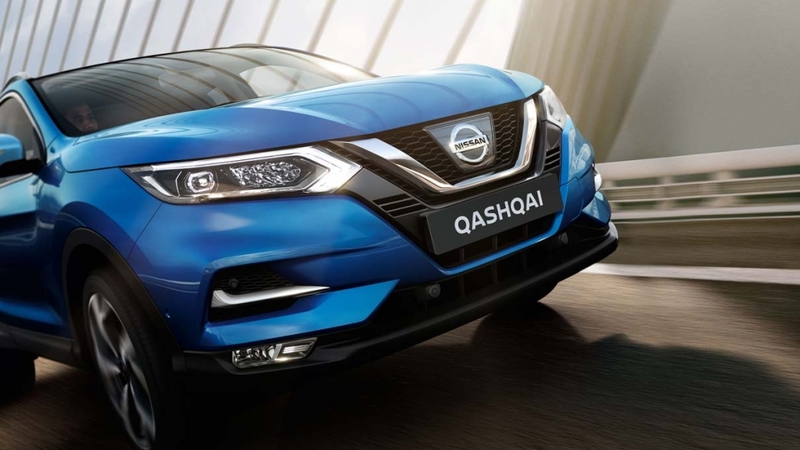 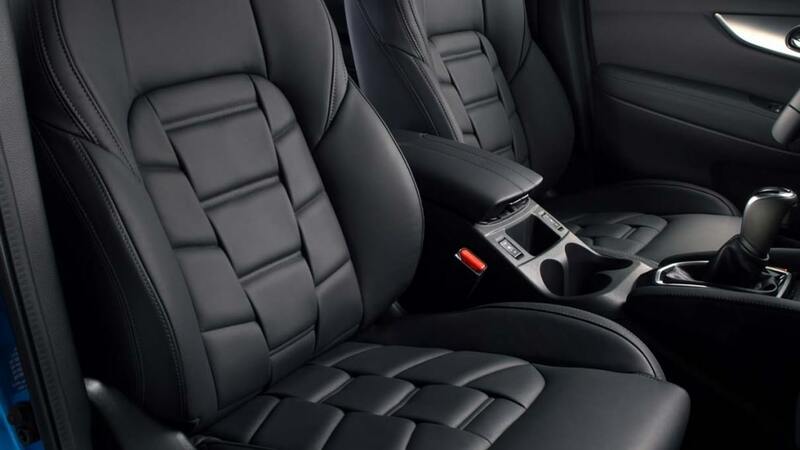 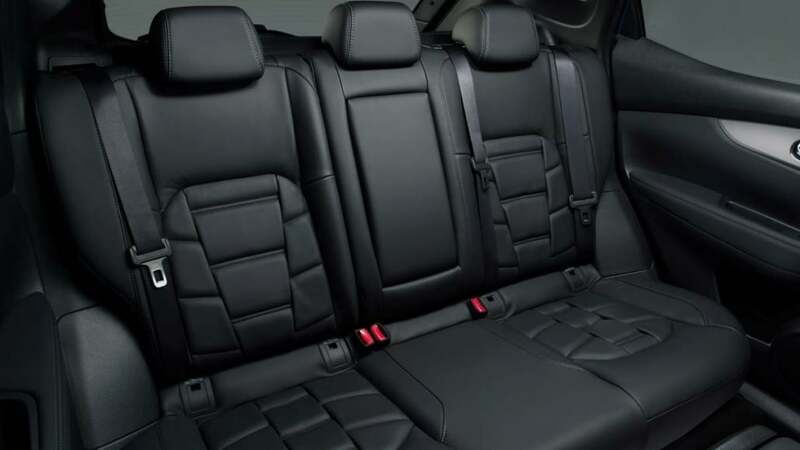 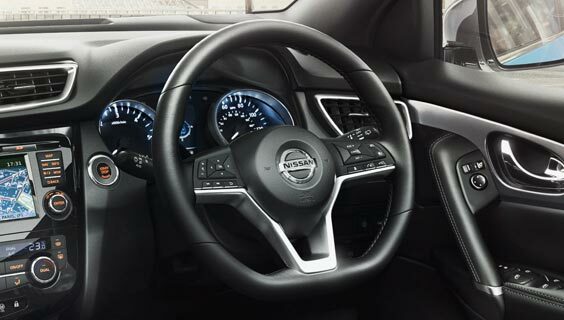 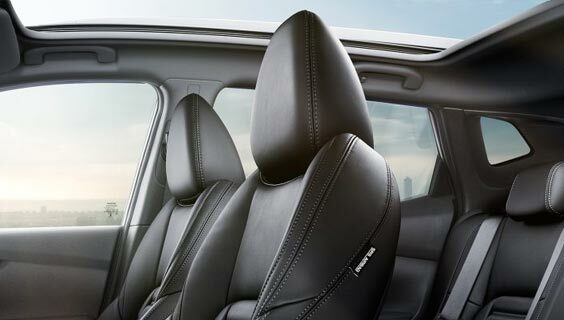 Experience more of the world outside through QASHQAI’s panoramic glass roof^ with electric one touch shade. 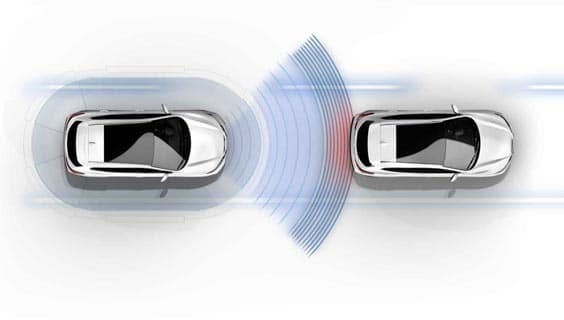 However much a driver pays attention, there may be times when it is difficult to be aware of other vehicles traveling in what is commonly referred to as a driver’s “blind spot”. 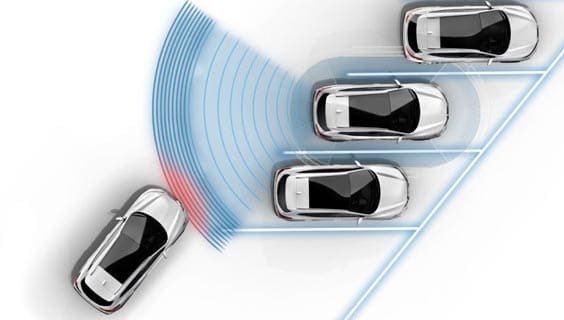 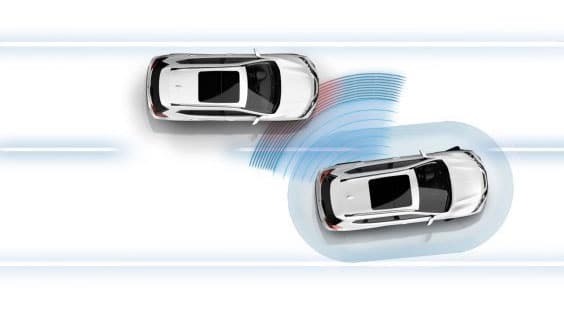 This system assists drivers in driving safely by detecting and warning them of the presence of other vehicles in the blind spot area. 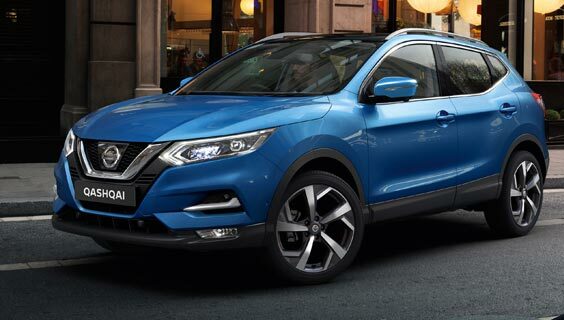 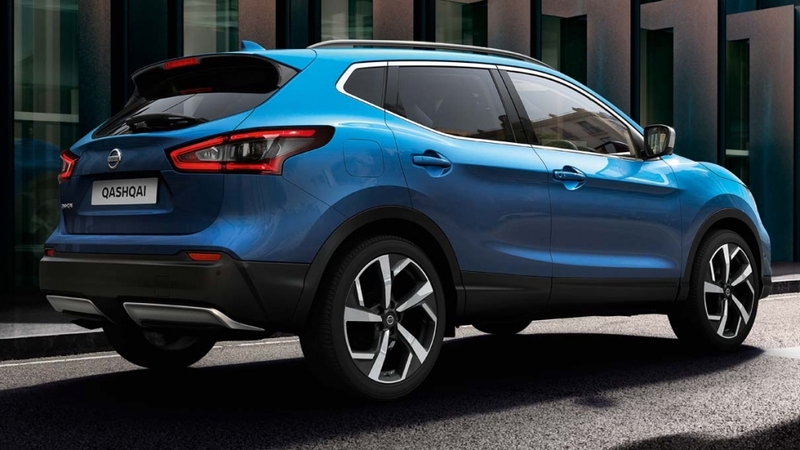 Let Qashqai take over parking duties with Intelligent Park Assist, helping steer you into those tight spots*. 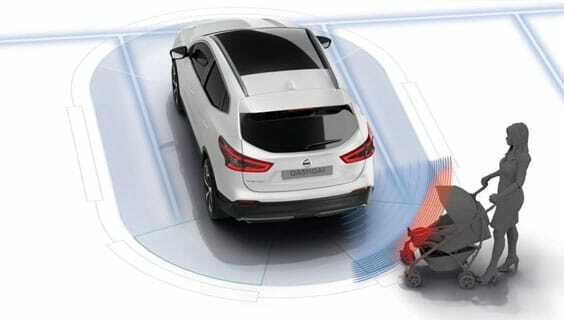 Warns you of traffic crossing behind you when you’re reversing*.